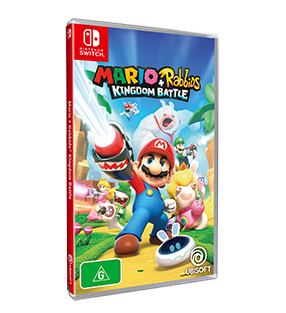 The Rabbids are an indigenous race of bunnies that has been evolving and adapting to our consumer society for over a hundred years, unseen by human eyes. 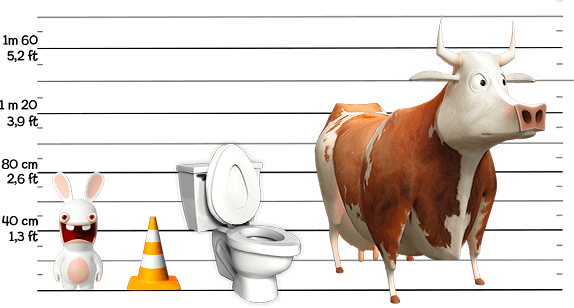 No one knows exactly where they come from, but based on the numerous clues that surfaced, researchers have actually identify some of their characteristics. 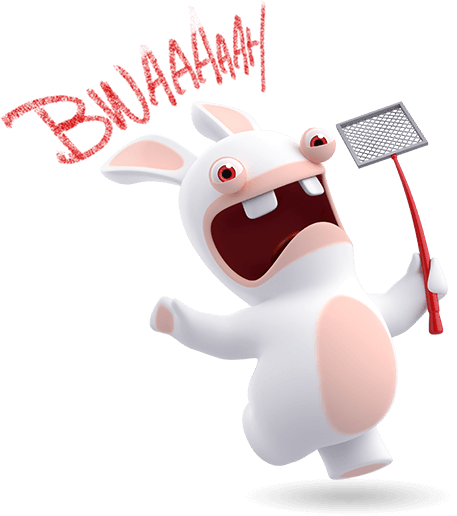 The Rabbids might be highly evolved (or at least, they think so), that doesn’t prevent them from acting like spoiled toddlers: petulant, impulsive, illogical and clueless. But this randomness escalates into the funniest situations while they explore and wreak havoc in our human world! 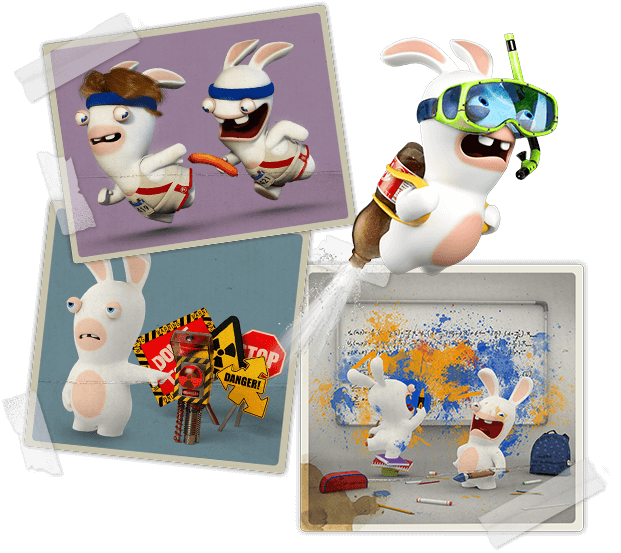 The Rabbids may be physically challenged - excessively pale, short, with stumpy legs, no fingers and long ears - but they are not to be underestimated! Who knows? You try and get them to hold still on a pair of scales! Rabbids have a nervous eye twitch and easily cede to panic attacks when frustrated. When they do, their eyes turn red and they scream their famous catchphrase: “Bwaaah!”. 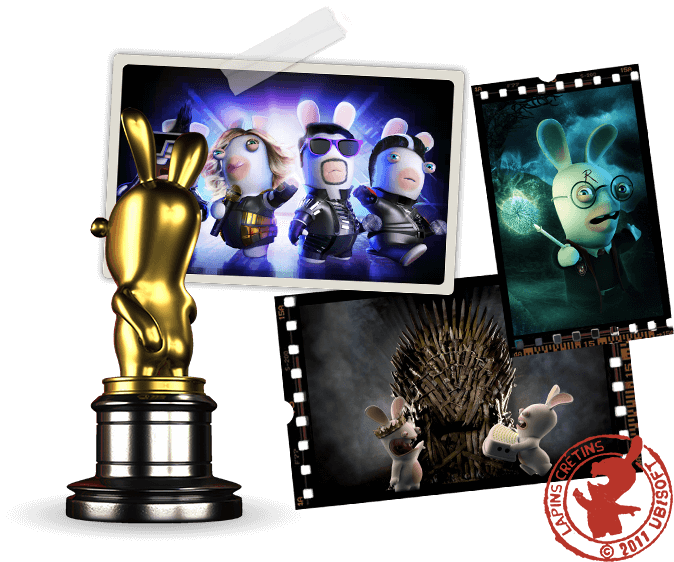 As they discovered our world, the Rabbids schooled themselves through diligent study of our contemporary pop-culture - TV, Internet, Movies, Comics. 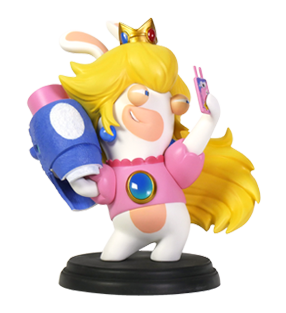 Having embraced all this, they now reclaim our classics… in their Rabbid way. Beware Hollywood! 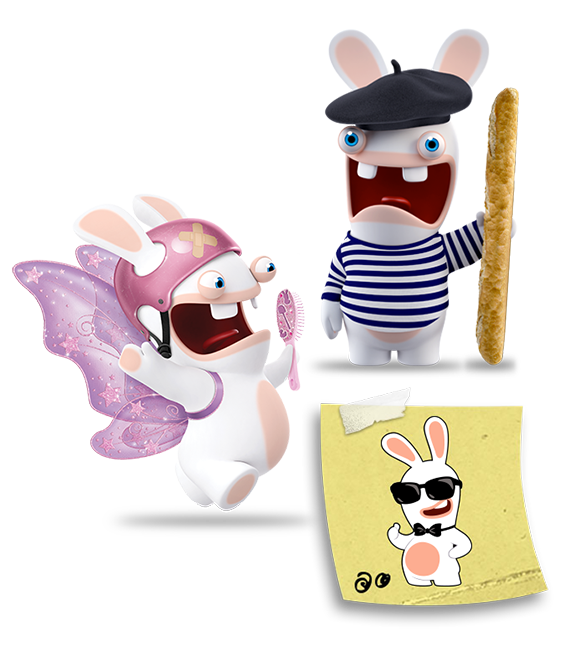 The Rabbids are not just white bunnies. In order to perfectly blend into our human world, they have become master of disguise. Just like secret agents, only less classy.